This full-week experience is geared toward deeper faith growth, building their identity in Christ, and life application of our Christian beliefs. Your camper will have the chance to engage in our great camp activities, including archery, waterfront, challenge course, hiking, and crafts, as well as Christ-centered campfires, chapels, and Bible Studies. Come join us for the opportunity to build lasting friendships and lifelong faith, all in God’s great outdoors! 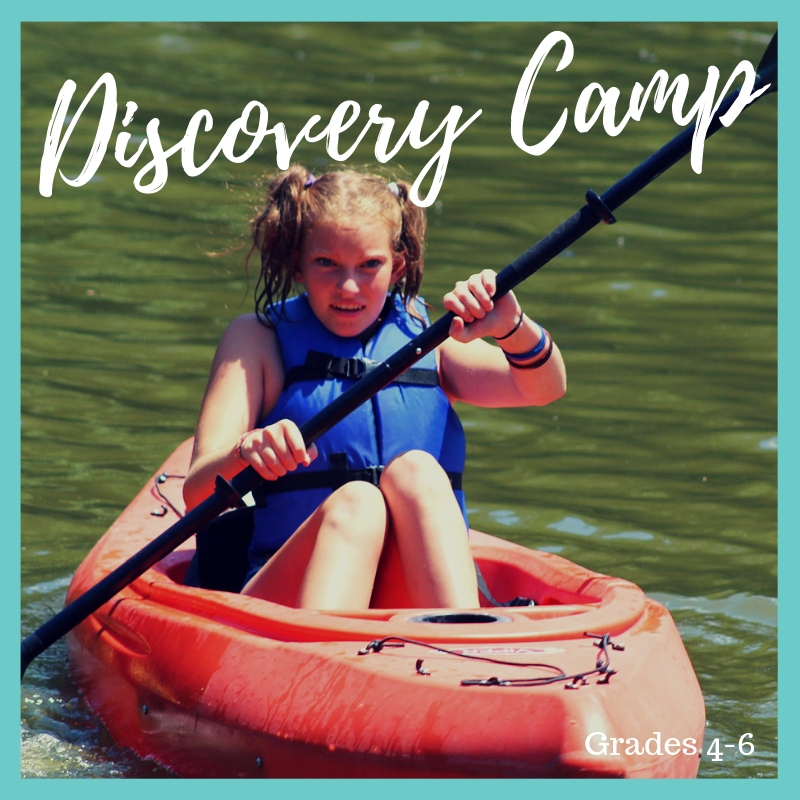 Discovery Camp is open to campers grades 4-6.